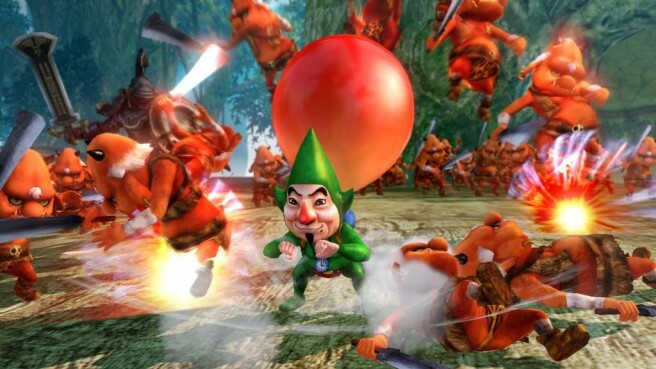 As seen in the above image - Tingle will join the battle in the newest Hyrule Warriors DLC. Majora's Mask Pack becomes available on February 5, 2015 and is priced at $7.99. 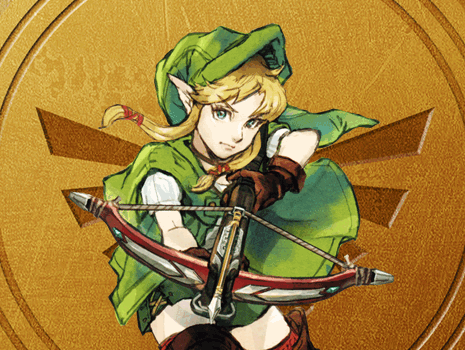 It includes Tingle and Young Link as playable characters as well as a new Adventure Mode map. Hyrule Warriors launched last year and we have been updating our walkthrough ever since so check it out if you need any help and be on the lookout for any new Hyrule Warriors information right here at Link's Hideaway!